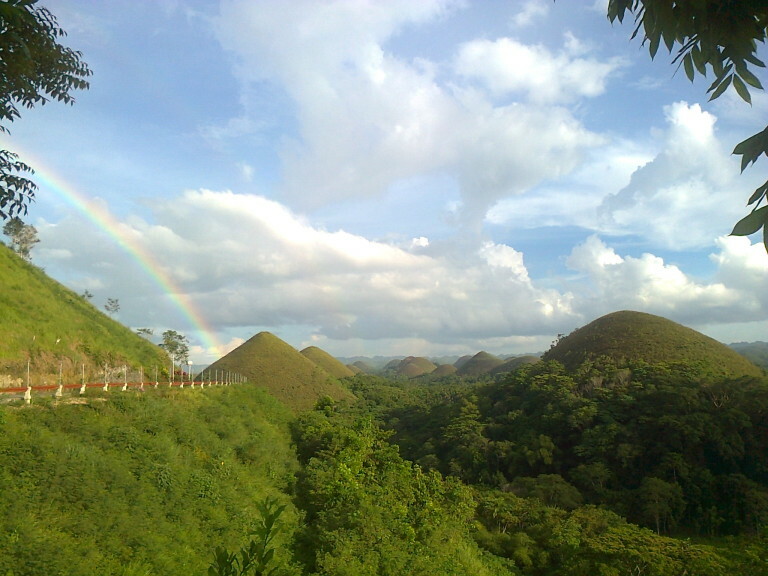 One can go by public bus going to the Chocolate Hills Complex in the town of Carmen available at the Dao Integrated Bus Terminal in Tagbilaran City. The complex is about 55 kilometers away and 1 hour & 30 minutes travel away from the city. Travel time may be shorter if one travels by private vehicle as stops are lesser if none at all before reaching the spot.